Sydney, you’re up! 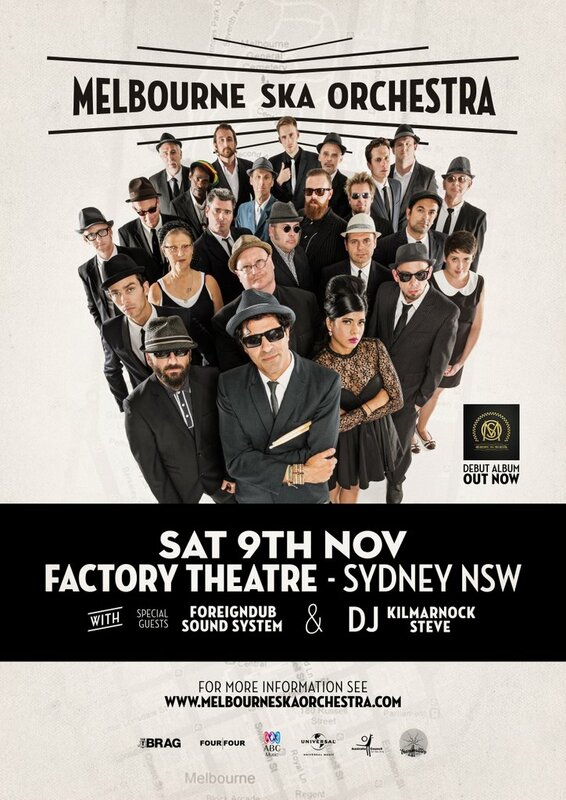 Our lucky last show on The Diplomat Tour will be at The Factory Theatre in Marrickville on November 9. Don’t be on the wrong side of a sold out show (you know what we’re talking about Adelaide and Fremantle!) – GET YOUR TICKETS HERE.